Axiata Group introduced Axiata Arena in partnership with Perbadanan Stadium Malaysia. According to The Star, the deal is worth RM55 million. In a 10-year partnership, Axiata secured the sponsorship of Putra Indoor Stadium to jointly work on the redevelopment and modernisation of the venue. Through the corporate partnership, Axiata Arena is set to be critical aspect of the KL Sports City, when it reopens in July 2017. 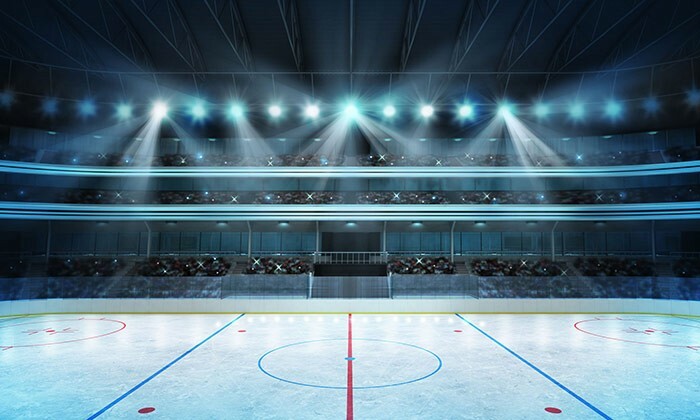 Currently undergoing extensive upgrading works, the multi-purpose indoor arena will become a fully integrated and high connectivity world-class venue for sports, entertainment and culture, on par with international destination venues. The sponsorship will also facilitate the implementation of new services and innovative technology capabilities to make Axiata Arena Malaysia’s first digitalised arena. Minister of Youth and Sports, YB Brigadier General Khairy Jamaluddin, at the official opening said the partnership between Axiata and Perbadanan Stadium Malaysia is geared towards benefiting Malaysia in promoting Kuala Lumpur as a regional sports, entertainment and cultural hub, attracting global talent, connecting communities and creating employment opportunities while showcasing the nation’s strong digital assets and infrastructure. He added that Axiata Arena will be a focal point of national and regional attention as we host the SEA Games and the Para Games this year. Ramly added that the company expects to see successful return on investment in terms of brand affiliation and recognition just as other international conglomerates have benefited from similar naming deals. Beyond the branding reach, this partnership also presents an opportunity for Axiata to leverage and further build its digital services ecosystem, expanding its entertainment offerings such as music, sports and other services with live events and activities at Axiata Arena, he said. Axiata Arena will be a key venue for the 29th South East Asian Games and the 9th ASEAN Para Games that will be held in Kuala Lumpur in August 2017 with international music artists already in the pipeline to hold concerts from the fourth quarter this year, along with family friendly events such as Disney On Ice. The Putra Indoor Stadium will be modified to accommodate various events with a maximum capacity of 14,425 seats. Casio has marked another territory to its regional expansion with Casio Malaysia..
PanPages.com has partnered with Google AdWords and search engine Alibaba to strengthen its content marketing offerings to the loca..